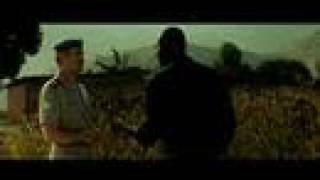 Shake Hands with the Devil Movie When The World Turned Its Back, One Man Stood Up. General Romeo Dallaire's frustrated efforts to stop the Rwandan Genocide. 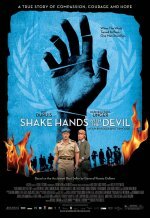 Shake Hands with the Devil release date was Friday, October 29, 2010.